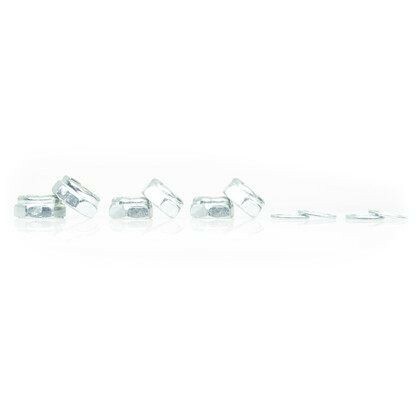 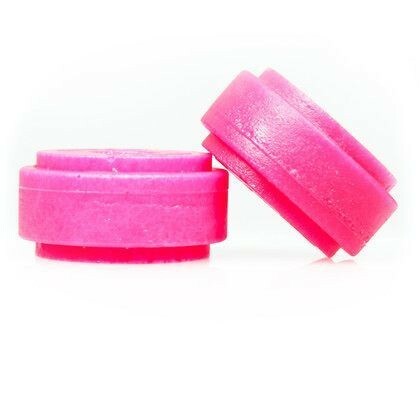 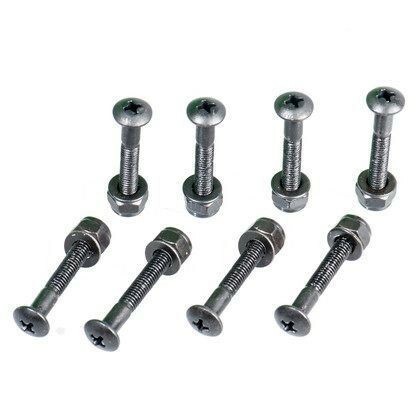 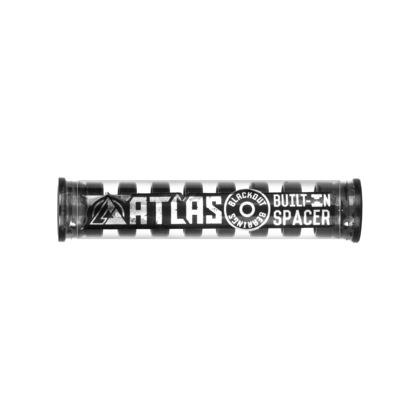 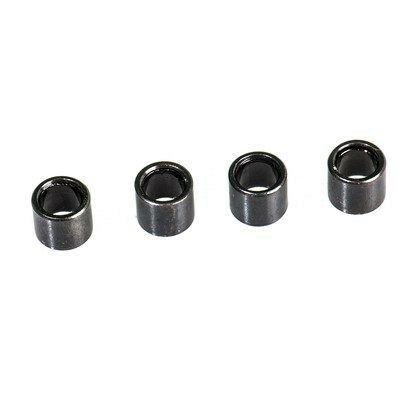 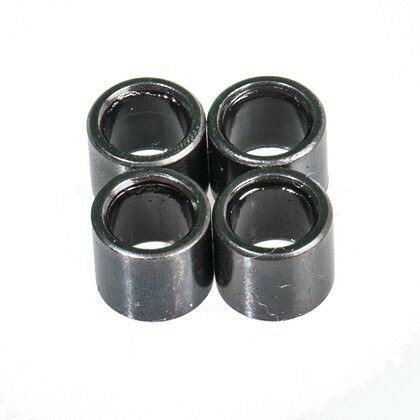 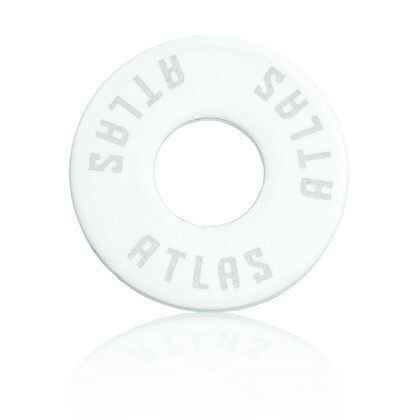 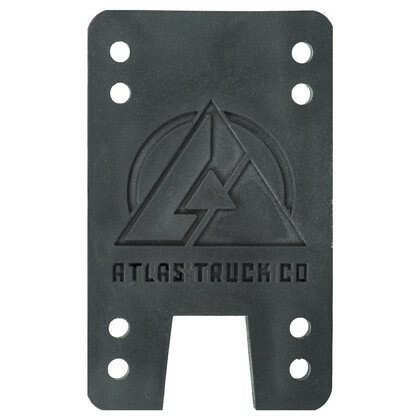 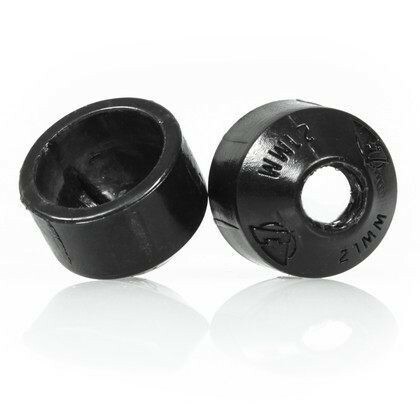 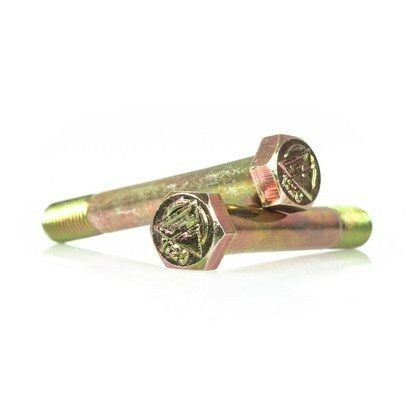 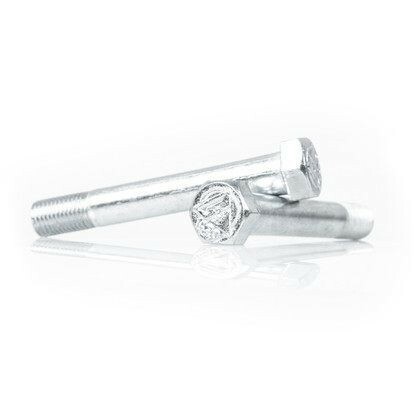 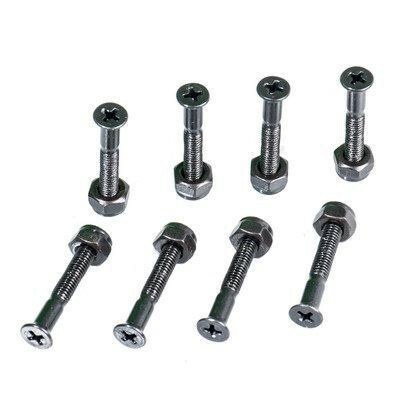 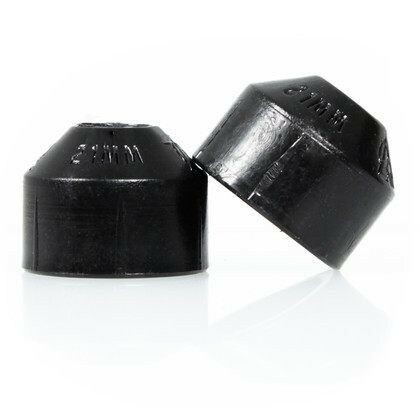 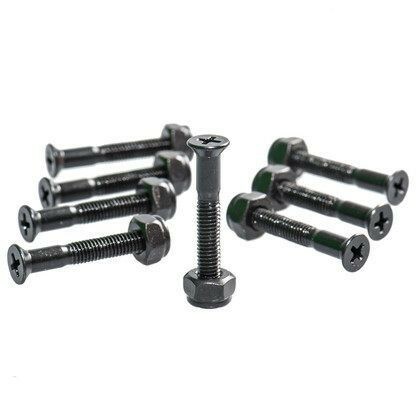 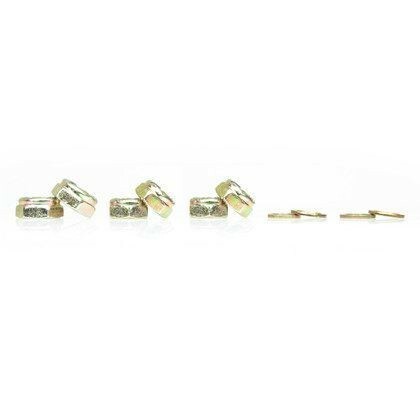 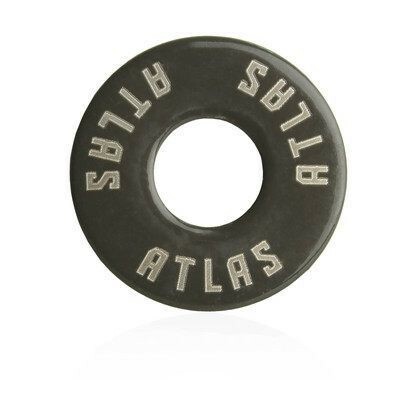 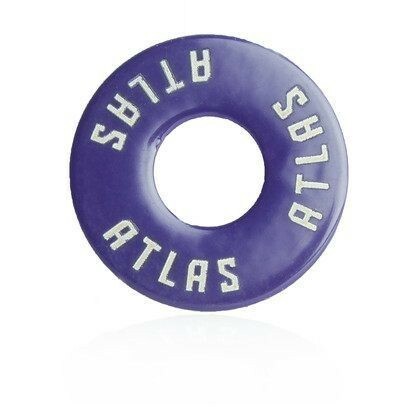 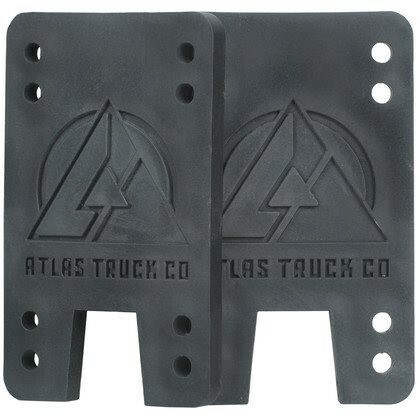 Atlas Precision Flat Washer Set Red | Atlas Truck Co.
Atlas Precision washers fit kingpins correctly to avoid clicking and give your bushing optimum support. 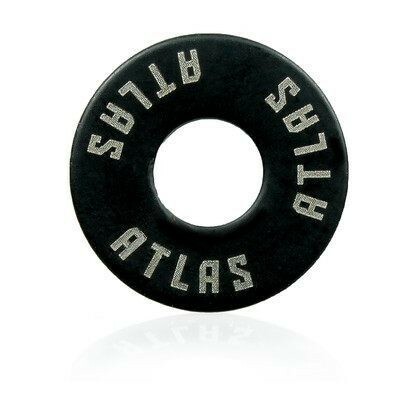 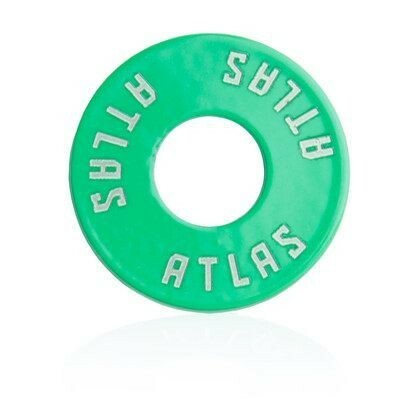 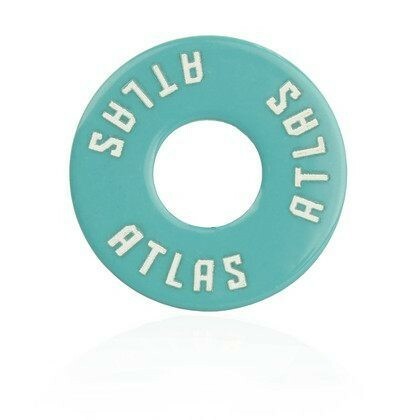 These washers are stamped from thick 2mm powder coated stainless steel with laser cut Atlas emblems. 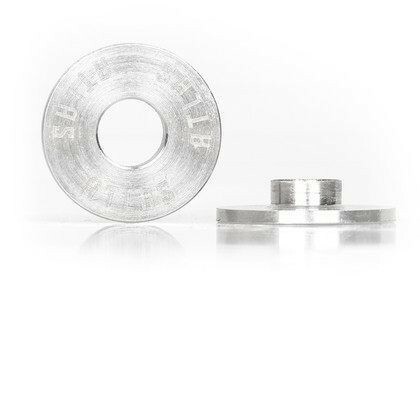 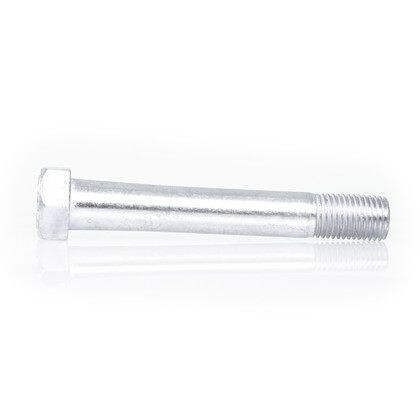 Our protective coating and rust resistant stainless steel keeps these washers rust free – the extra meaty steel helps give your bushings the best support possible. 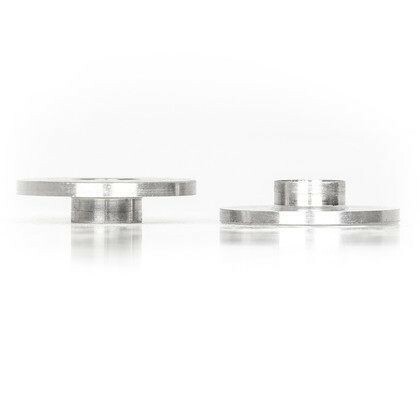 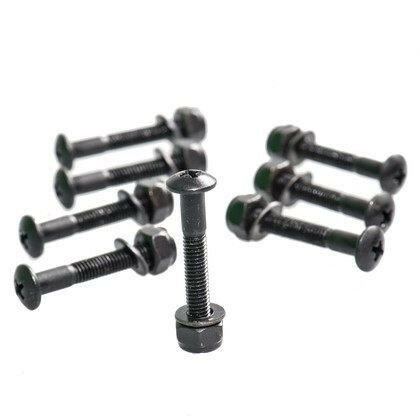 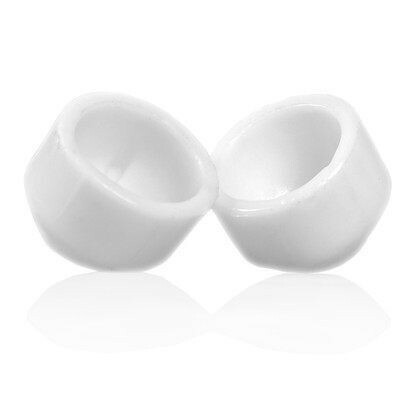 Each set comes with (2) washers.